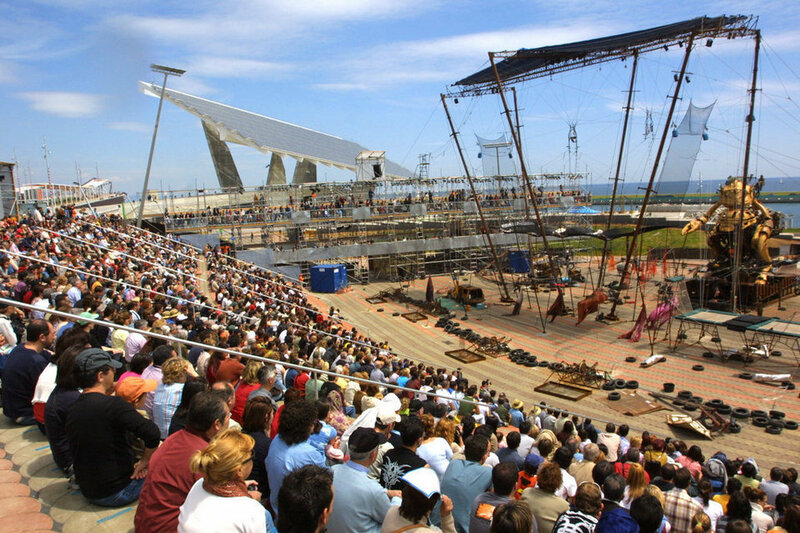 Barcelona has a long tradition of international festivals, competitions, exhibitions, conferences, conventions and all kind of events. Such happenings have transformed the city by time in shape, color and image and make many people feel proud being part of it. In addition to that, there is a serious technological component behind. 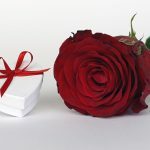 To certain extent, many events have been closely related to technological improvements in several areas, from transportation and architecture to music or mobile technology. 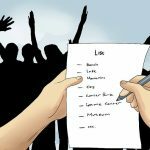 In this guide we want to highlight some of the most important international events which took place in the city and permanently changed her (yes, I said her). The activities in Exhibitions were diverse, related to scientific discoveries and technological inventions, they were inspired by regional fairs whose goal was to introduce new machinery and gadgets during the ongoing industrial revolution. 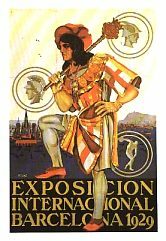 Assuming these facts as a basis of technical progress, the fairs went international, and beyond industrial usage, they took a scientific and cultural purpose too. London 1851 was the first of a large series of growing industrial cities. The beginning of a new era in the city. 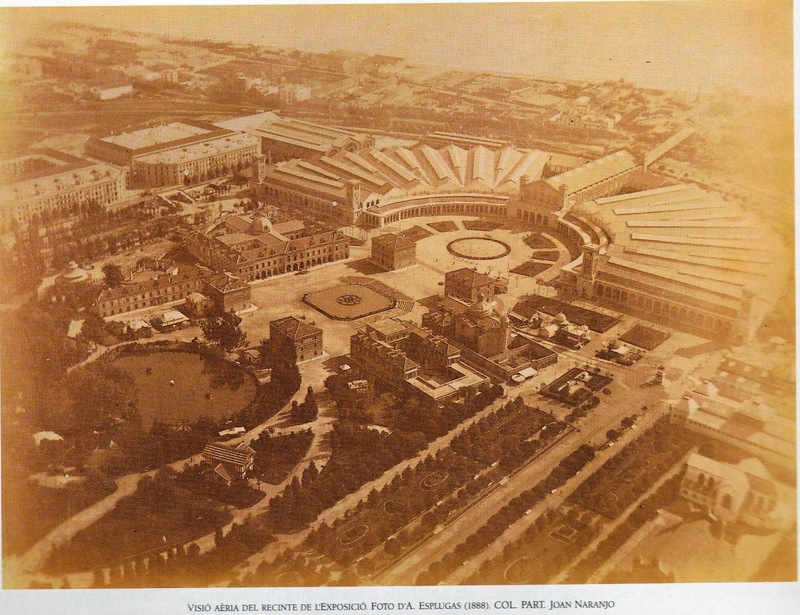 The Universal Exhibition meant a lot of things for the city: Its popularisation worldwide, more income in a difficult economic period, and the rise of a new architectonic style we all know as Modernisme or Art Nouveau. 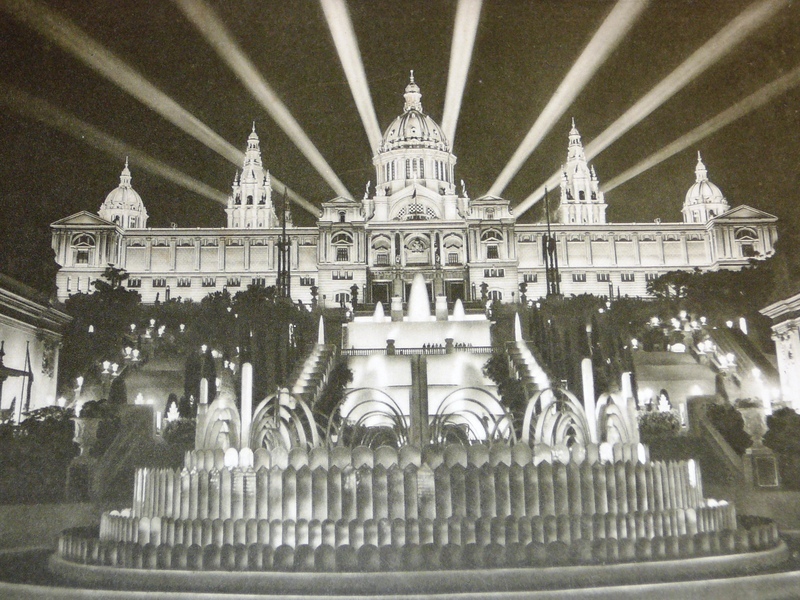 Also, the famous Ramblas and other main streets became the first ones illuminated with electricity. The Ciutadella Park was build to embrace most of the activities. The park replaced the old military fortress and this definitely symbolised peace and prosperity overcoming oppression by force. 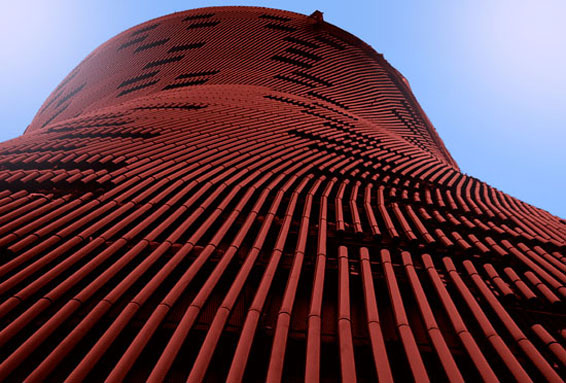 With pieces by architects such as Fontseré, Domènech i Montaner, Vilaseca and Gaudí; a new big architectonic project for the city’s new image equipped the urban area. 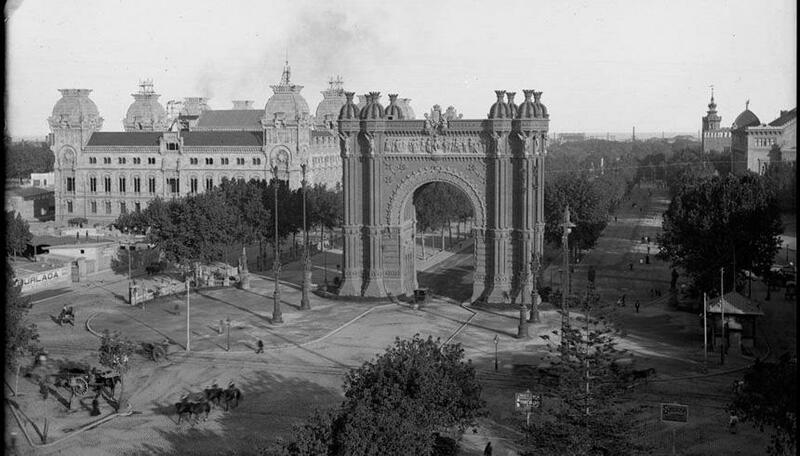 Other architectural highlights like the promenade at the sea, the monument to Columbus, the justice palace and the Arc de Triomf belong to that period. 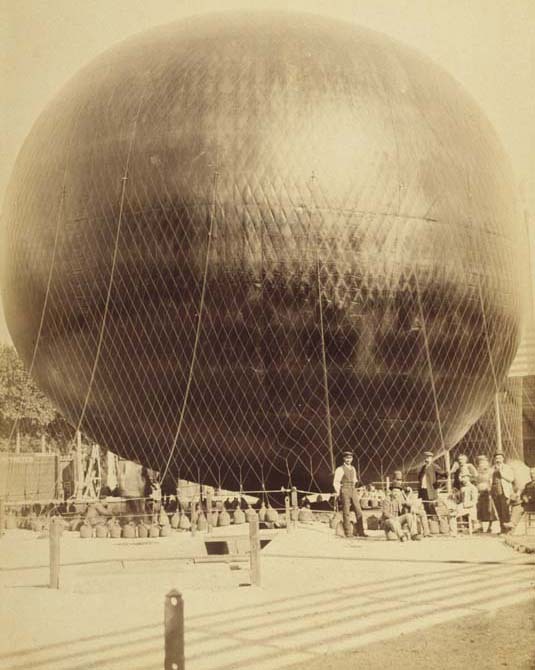 Picture by Antonio Esplugas taken from the captive balloon, among the main hi-tech features in 1888. 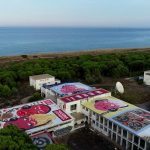 Some of the activities included the opportunity to meet foreign music, exotic plants and float in the sky with the huge captive balloon and take aerial pictures with a camera. Security measures for that were not the best however, but this and many other attractions in transport caused great expectations. The legendary boats called Golondrinas were installed and it’s still possible today to do a round trip on them. 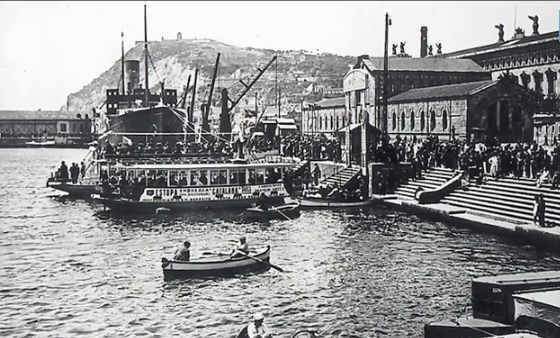 The event caused amazement and fun to more than two million of visitors and gave a new model for the city to carry on with its struggle in a new, yet more competitive world. The second Great Exhibition happened in a different place in time and space. The situation in the World was complex, and Barcelona claimed for changes. Modifications took part in the city’s urban planning with new transports and attractions. Initially this was supposed to promote as the Exhibition of Electrical Industries. 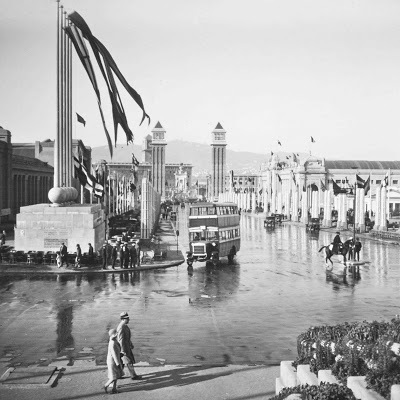 The fair area with its two venetian towers, the National Palace (today, MNAC – Museu Nacional d’Art de Catalunya) and the magic fountain in Montjuïc. 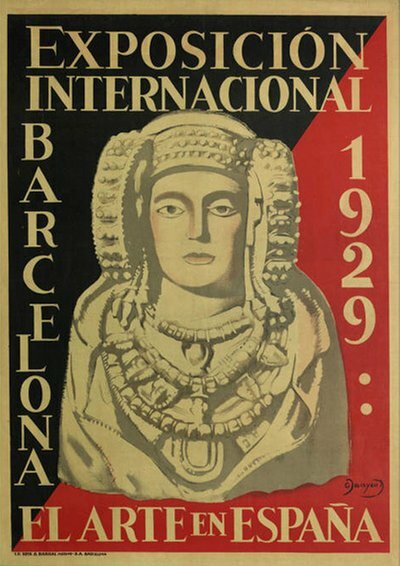 ‘La Fira’, showed in 1929 the city’s potential and its aim to stay contemporary and vanguard. Behind, the national palace gave a rather classical and majestic touch to the hill. 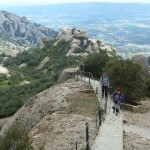 In the same mountain a stadium was build, used later as the official Olympic Stadium in 1992. What else happened? The exhibition made life different by installing advanced technology like radio, an extended tramway network and the first metro lines. The phones appeared too and definitely changed the game. 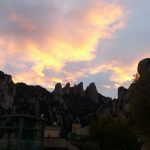 The Olympic Games and the new face towards the sea. 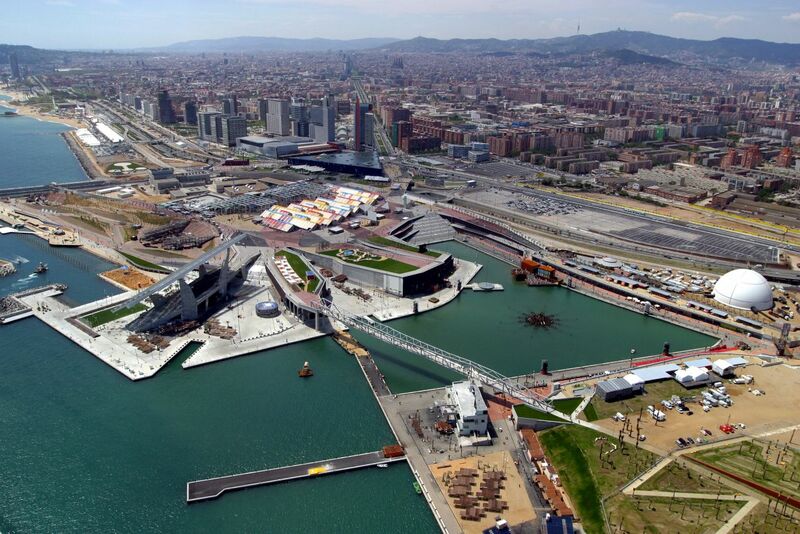 The Olympic village and port were Build alongside with the Maremagnum, and the IMAX 3D cinema placed there is still a symbol of the Audiovisual revolution. Many modern facilities for sports like the olympic ring in Montjuic showed excepcional construction techniques. Sports and performances were important, but the Olymic Games definitely drove the world’s attention. New contemporary events regarding technology and culture like today’s internationally eminent Sónar Festival could take advantage of this media phenomenon. Big events have been always a matter of controversy, and the 2004 Universal Forum of Cultures wasn’t any exception. However, through exhibitions and conferences,the Forum itself also participated in the disputes and debates rising questions about sustainability, globalization and the convivial of different ethnic groups and cultures in the 21st century. The exhibitions used advanced technologies in the moment right before the mp3 format popped up, shows from all over the planet showed the variety and diversity of its humanoid inhabitants. The Forum is now a continuation of the famous Diagonal Avenue towards the Sea, which took some improvements in transportation. The area offers now big spaces for several purposes, from concerts to conventions. A very important event has been taking place on a yearly basis. This time it’s not about music or sports, but mobile and wearable technology. 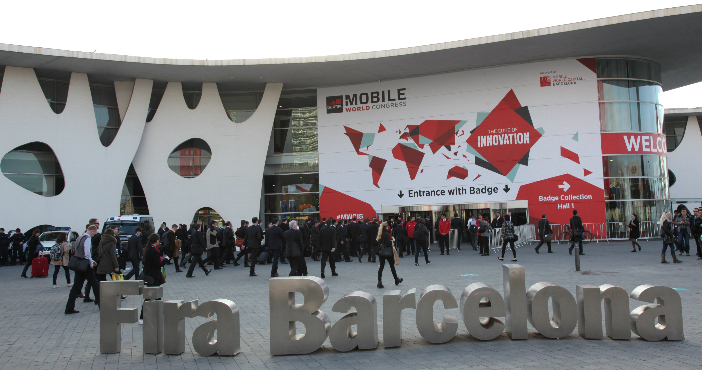 The GSMA Mobile World Congress has become the flagship of all yearly events from Barcelona. The city has shown it’s commitment to the new IT developments under the concept of problem solving or ‘smart’ technologies applied from phones to urban areas. To settle a start-up company in Barcelona can be quite easy, now while visitors take selfies and citizens text to each other. Under the concept of smart city, todays exhibitions, fashion shows, sport events or music festivals celebrated in Barcelona are being experienced in an insane way never lived before. The architecture has also changed and presented some contemporary pieces like the Porta Fira Hotel. 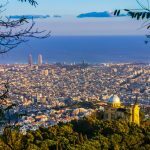 We have some tips for travellers to visit Barcelona in one day. Meanwhile we are trying to think about where do we come from and where do we go, which I surely don’t know, but I’m certain about the fact that we are in Barcelona and she is your host ‘par excellence’.